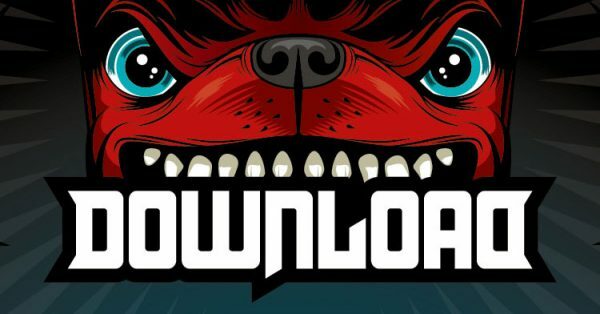 OZZY OSBOURNE CONFIRMED AS 2018 DOWNLOAD FESTIVAL HEADLINER. The legendary rock icon will close the UK’s long-running rock and metal festival on Sunday night, which marks the end of three days of epic rock between 8-10 June. The headline set will be part of Ozzy Osbourne’s final world tour – which was announced this morning. Having previously honed the Donington Park Main Stage with Black Sabbath a number of times, #DL2018 will give us the opportunity to witness performances of ‘Crazy Train’, ‘Bark At The Moon’ and ‘Shot In The Dark’, as well as our favourite Sabbath tunes – making this one ferocious Sunday night. Download booker Andy Copping showed his own excitement: “We’re unbelievably excited to have Ozzy as one of the headliners next year”. 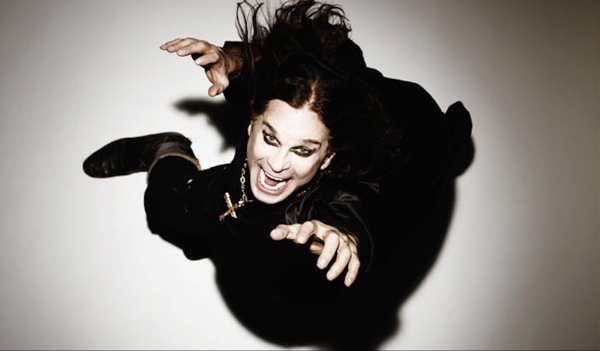 Already hailing from the Midlands, Ozzy Osbourne is no stranger to Download, and after Black Sabbath closed the festival in 2016, how could I not ask The Prince of Darkness to come back all on his own? Two more heavyweight headliners are still to be announced.